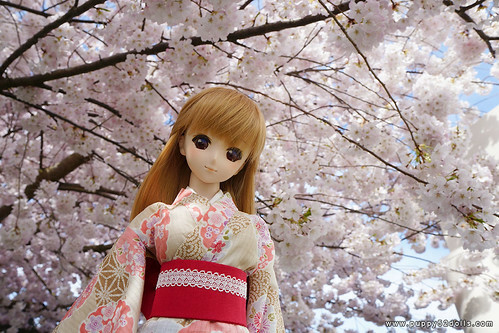 Puppy Love *Your Royal Highness* set for Dollfie Dream Dynamite body Taiga’s outing! 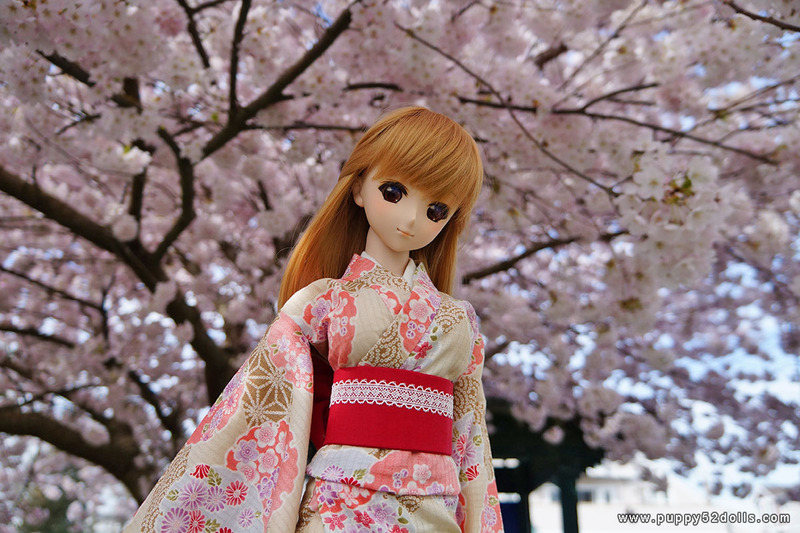 Does Aki look a little more mature this year? Oh Aki looking pretty nice this year too! 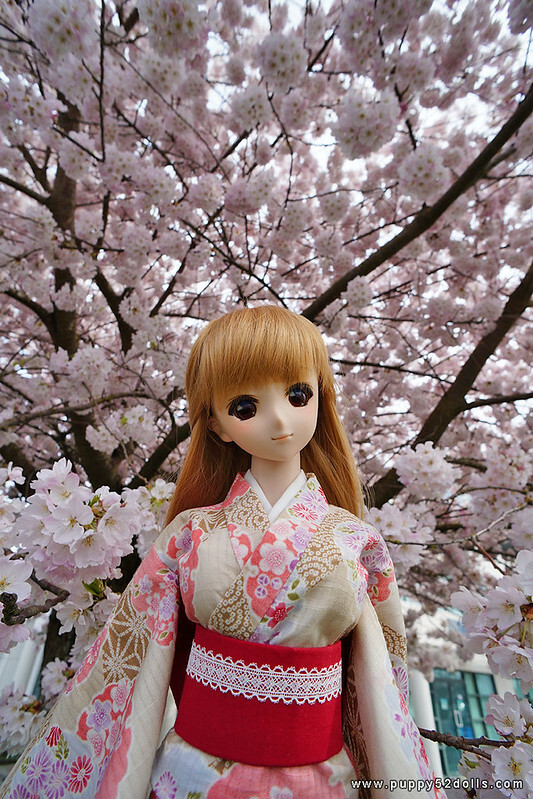 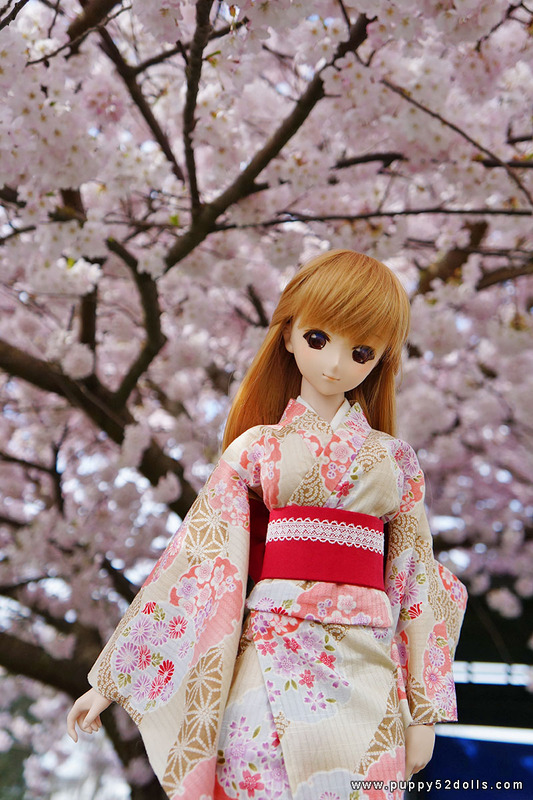 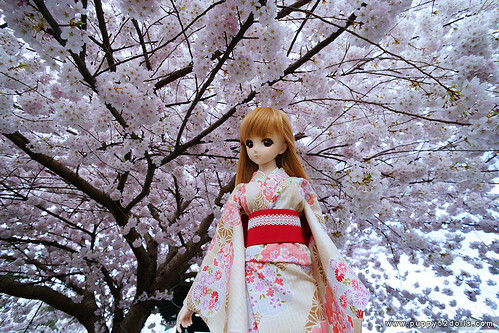 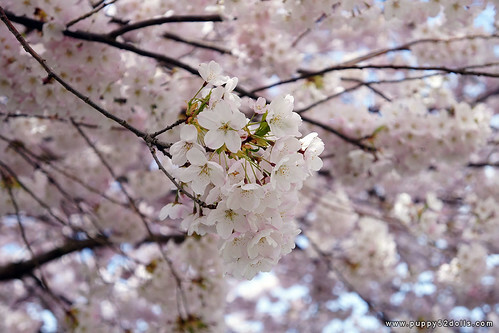 How I wish I had cherry blossom near me, I always think Dollfies + cherry blossoms are an awesome combination as proven by these pictures.